Small claims court defendants and plaintiffs, beware. 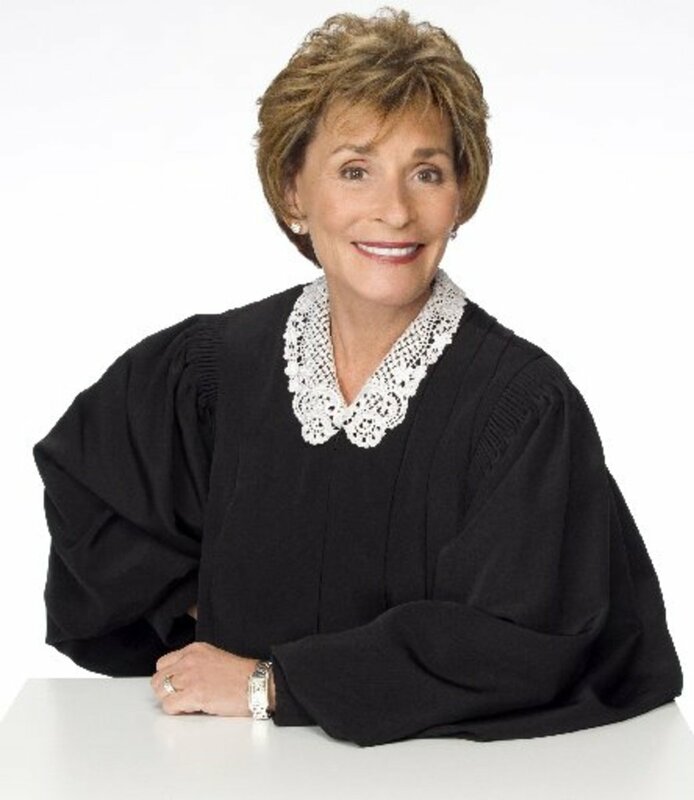 Syndicated TV jurist Judge Judith Sheindlin has inked a deal extension that will keep her on the bench screaming at people for another five years. Queen Bee Productions&apos; extended deal with CBS Television Distribution (CTD) goes through 2020 and includes a first-look production deal. Sheindlin also produces Hot Bench for CTD through Queen Bee. 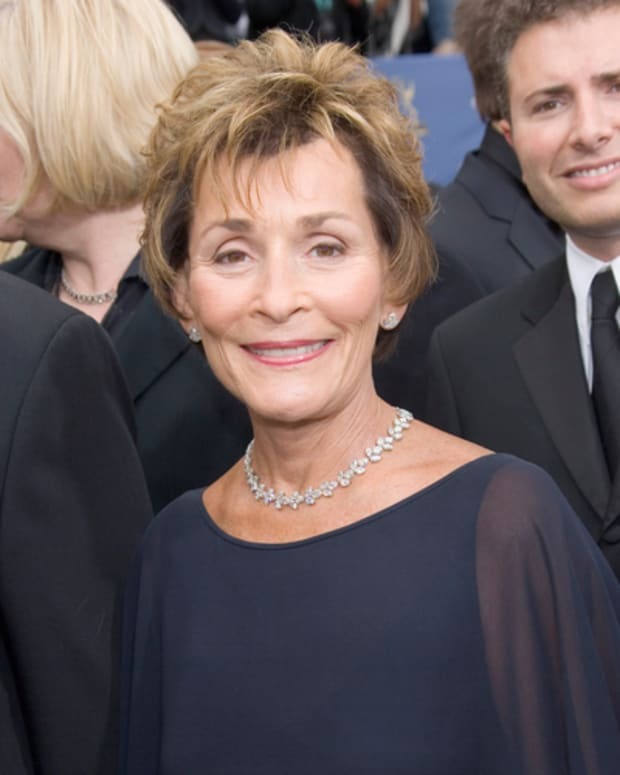 The Judge Judy brand shows no signs of slowing down. 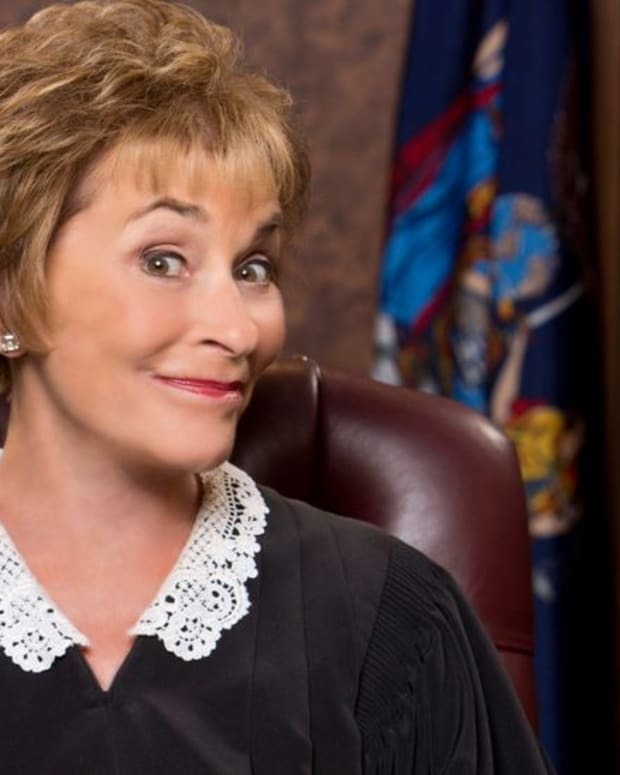 The 19-year-old flagship courtroom show has been the most-watched program in first-run syndication for the past five years. On average, 10. 3 million people tune in each week. Hot Bench is the No. 1 freshman show in syndication.